A wine rack is a great addition to any kitchen or dining room. 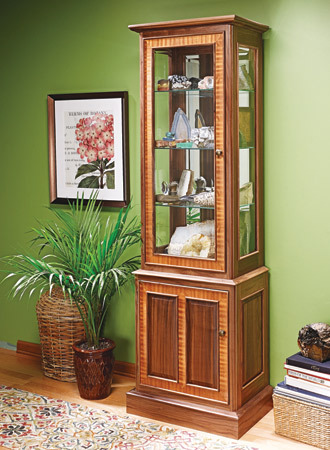 But if you don’t have space for a large wine rack, you’ll like this one. 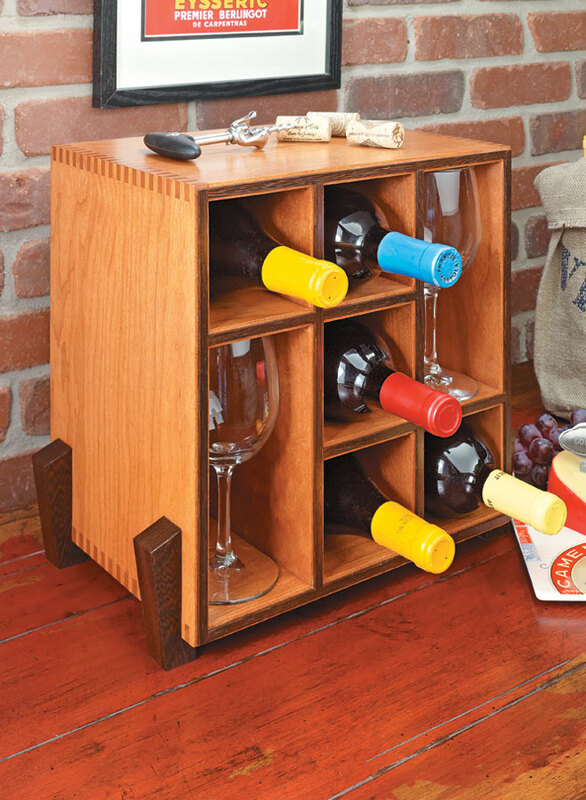 This rack takes the concept of a basic wine crate and pumps up the style. 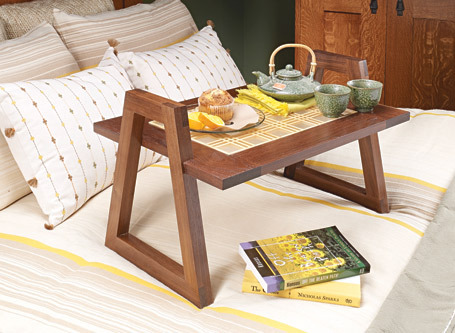 It sits on a countertop or buffet so it’s always ready when company arrives. 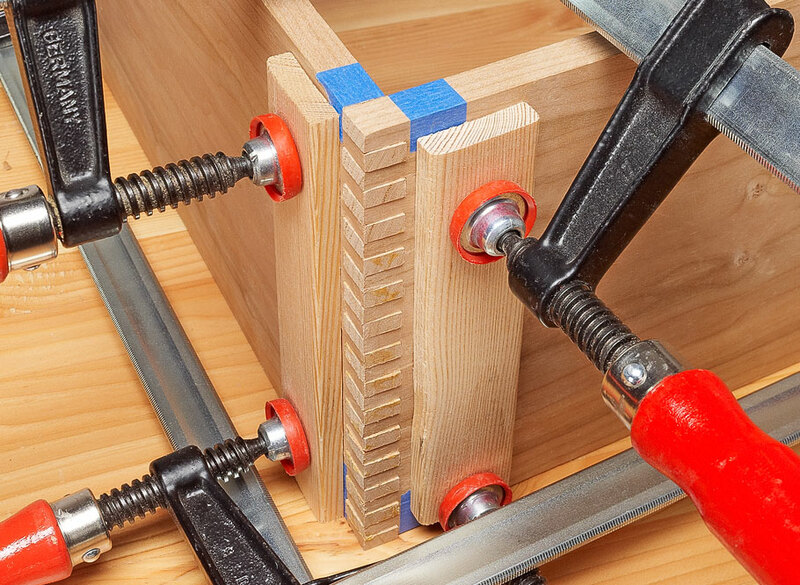 Just because the rack is compact doesn’t mean we cut back on the details. 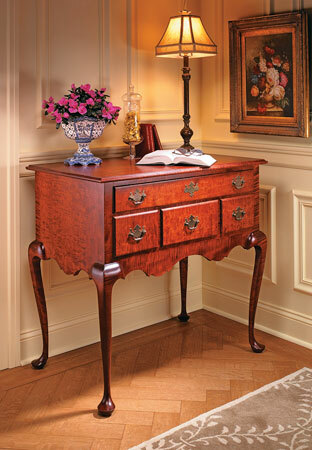 The case is assembled with box joints, which make any project look impressive. Plus, we added contrasting feet and edging on the face of the rack. 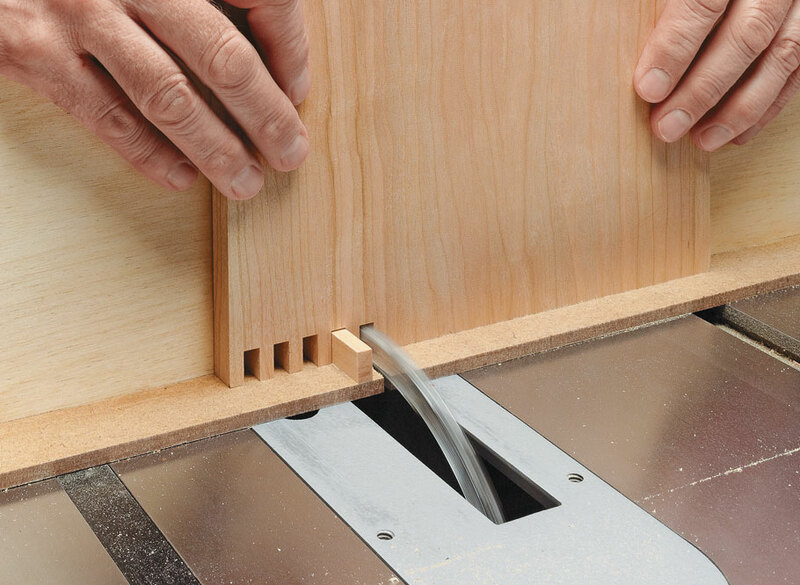 If you’re new to making box joints, we’ve included some helpful hints in a separate article. 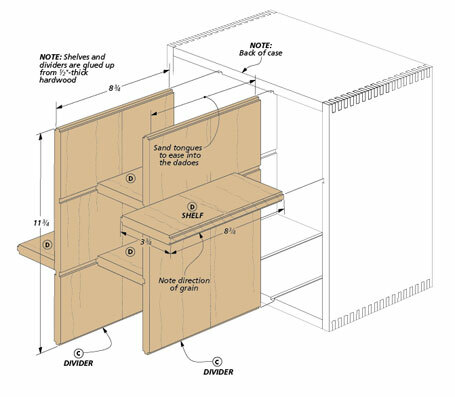 If a low-profile rack would better suit your space, a design option is included.